What Is Living with a Traumatic Brain Injury Like? What Is It Like Living with a Traumatic Brain Injury? 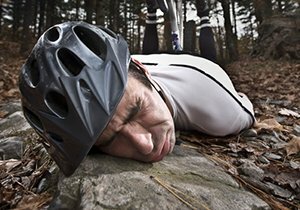 Bicycle accidents carry a higher risk of a traumatic brain injury (TBI) for cyclists who do not wear helmets. Living with the complications from sustaining a TBI can be difficult as it may result in permanent cognitive and behavioral changes. Accident survivors who have shared their stories of living with a TBI can teach us why it is important to wear a helmet while cycling. After slamming head first into the pavement during an accident, a 27-year-old Bay Area woman had her life dramatically changed. Her career in IT was cut short and she had to move back home with her parents to receive around-the-clock care. In addition to having her career ambitions upended, the woman had to relearn how to walk, talk and feed herself. Complications from her accident included physical symptoms such as double vision, permanent hearing loss and nerve damage that caused facial paralysis. The cognitive symptoms of her accident included short-term memory lapses so severe that she had to use post-it notes to remind her of various everyday tasks. There were also behavioral symptoms that resulted from her TBI, which made it impossible to control emotions. Taken together, the physical, mental and behavioral symptoms can make a normal life seem very far out of reach. As a cautionary tale, the woman makes her point very clear – before you decide not to wear a bicycle helmet, think about what it is like living with a brain injury. 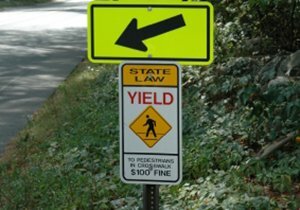 Are Bicycle Accidents a Leading Cause of TBIs? 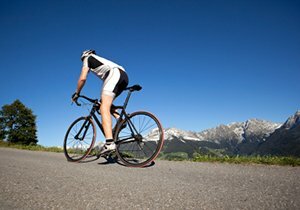 Statistics from the American Association of Neurological Surgeons show that bicycle accidents account for more TBIs than any other sport, with about 86,000 cyclists a year visiting the emergency room. 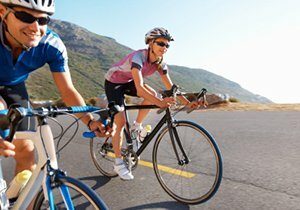 According to statistics from Delaware Health and Social Services, 85 percent of TBIs from bicycle accidents can be prevented by wearing a helmet. 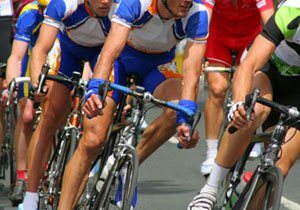 Frederick M. Dudek is a San Diego injury attorney and avid cyclist. We invite our readers to explore our website for advice on how to avoid accidents while cycling. Did You Know? Individuals with brain injuries can require extensive rehabilitation, making it an expensive injury that can cost $600,000 to $1,875,000. 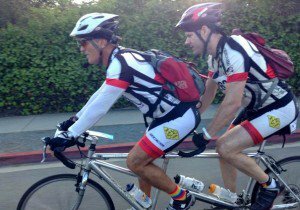 ← Can Blind and Visually Impaired People Enjoy Cycling?